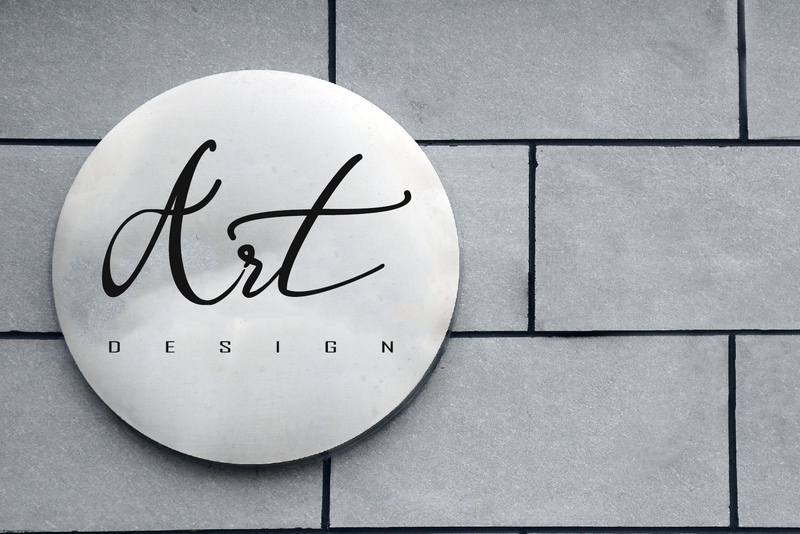 i Font Lover! 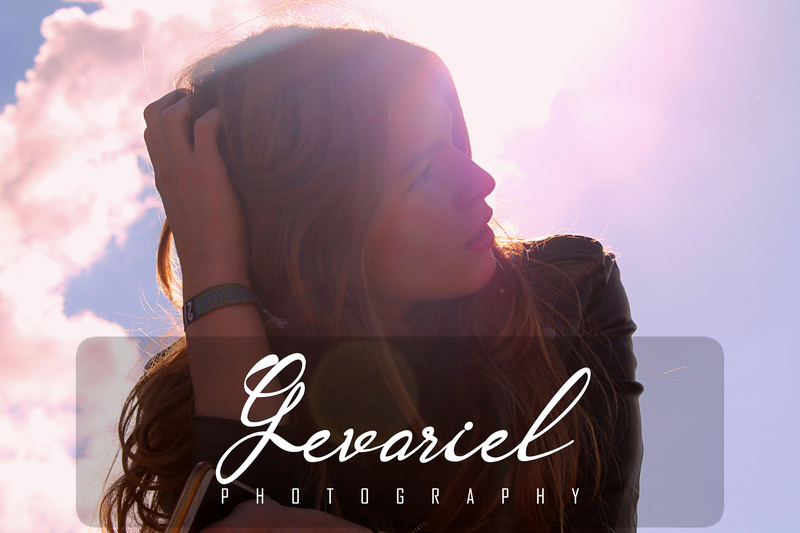 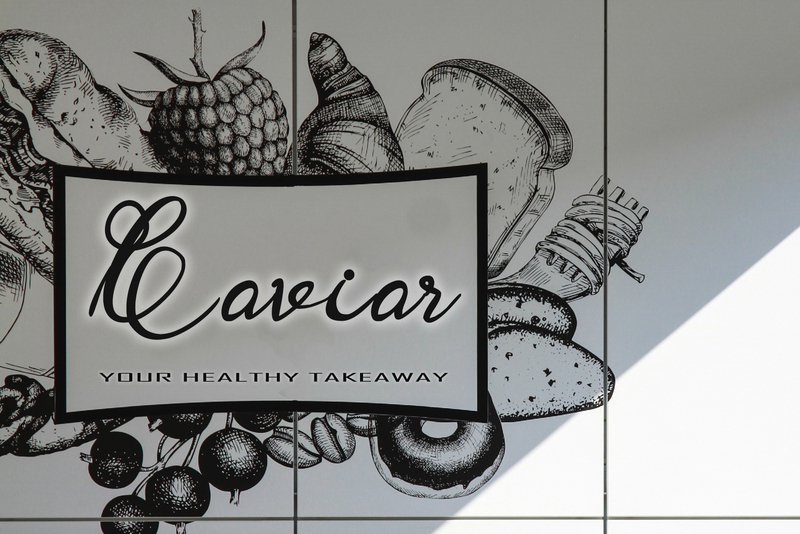 This is a modern calligraphy font with the current handwriting style. 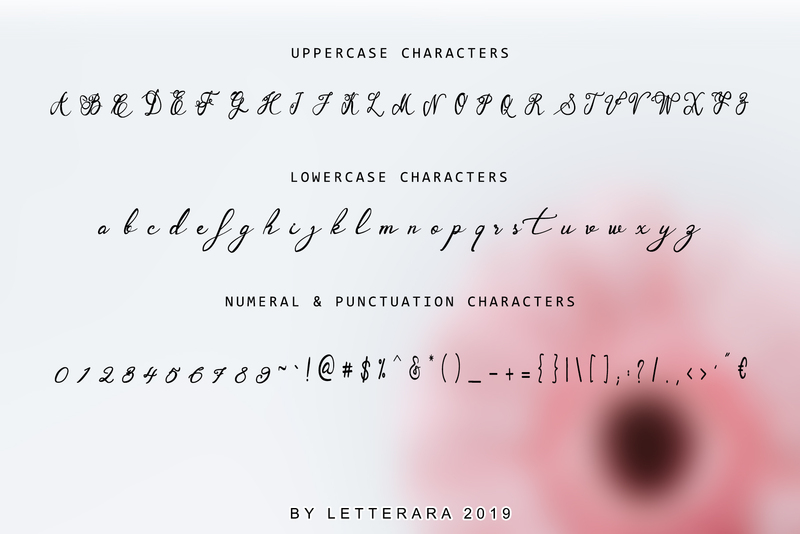 Introducing Garbera Flower Calligraphy Font. 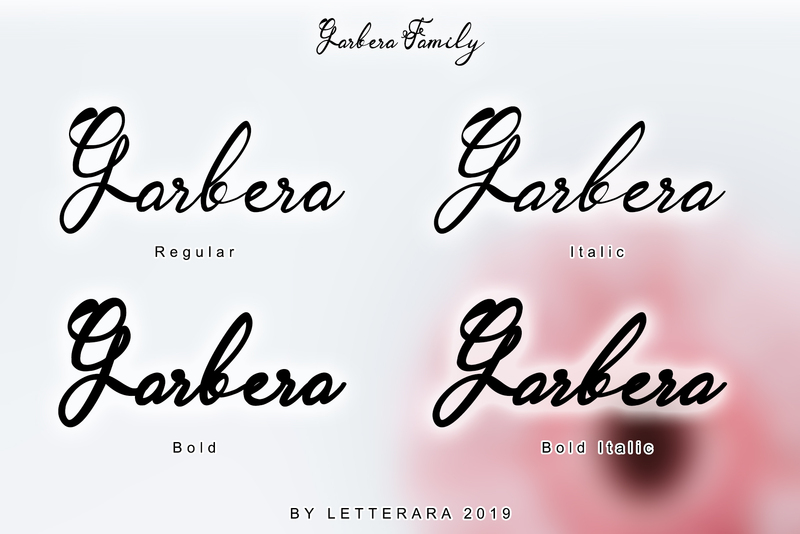 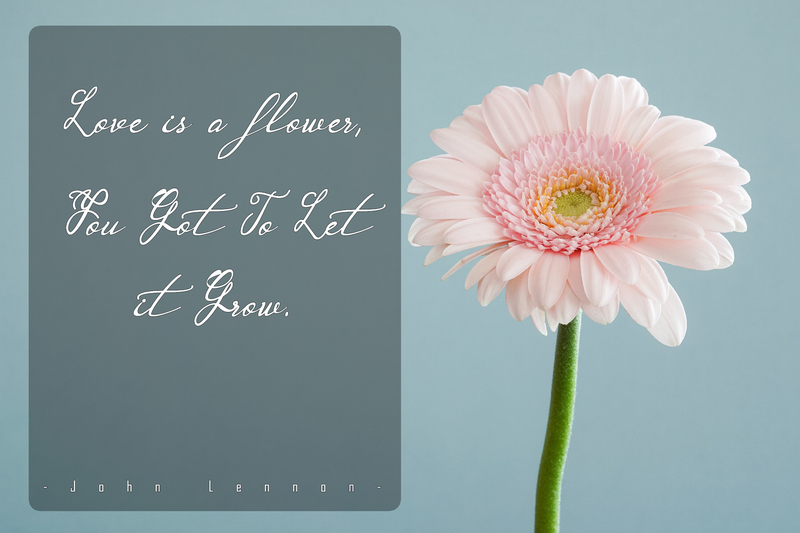 Garbera Flower Font designed and shared by letterara. 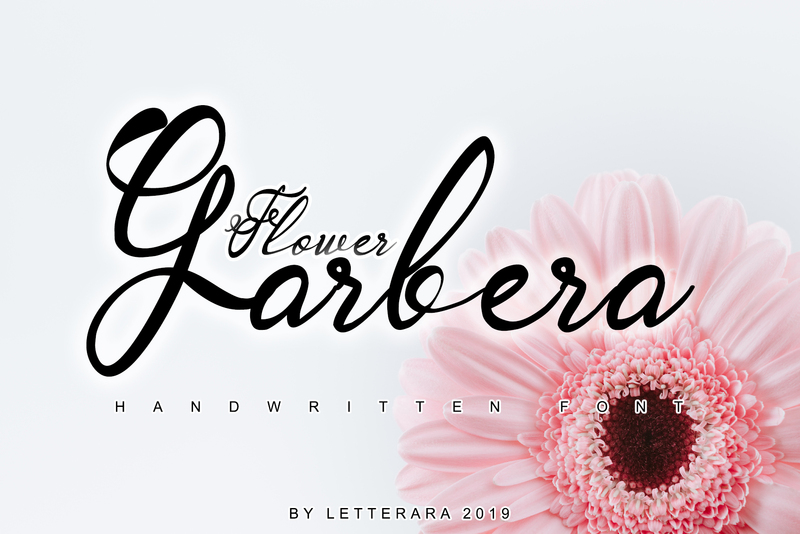 Garbera Flower Script Font is modern script font, every single letters has been carefully crafted to make your text looks beautiful. 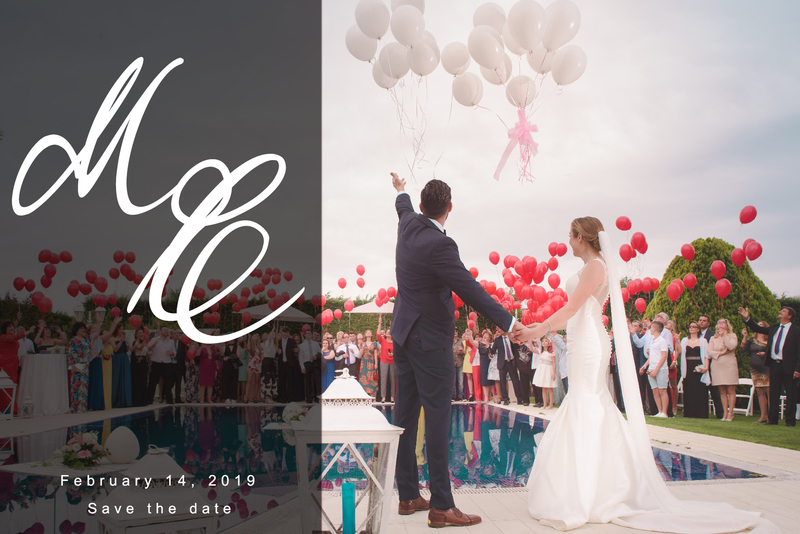 With modern script style this font will perfect for many different project, example: invitations, greeting cards, posters, name card, quotes, blog header, branding, logo, fashion, apparel, letter, stationery and more !